In the Scholarism's press conference of this week, the group requested pan-democratic parties to sign a declaration for full rights of norminating the entire electorate in Chief Executive Election 2017. In addition, they showed a new gesture of summoning in the press conference. Wait, why was the gesture so familiar? Do you still remember her? 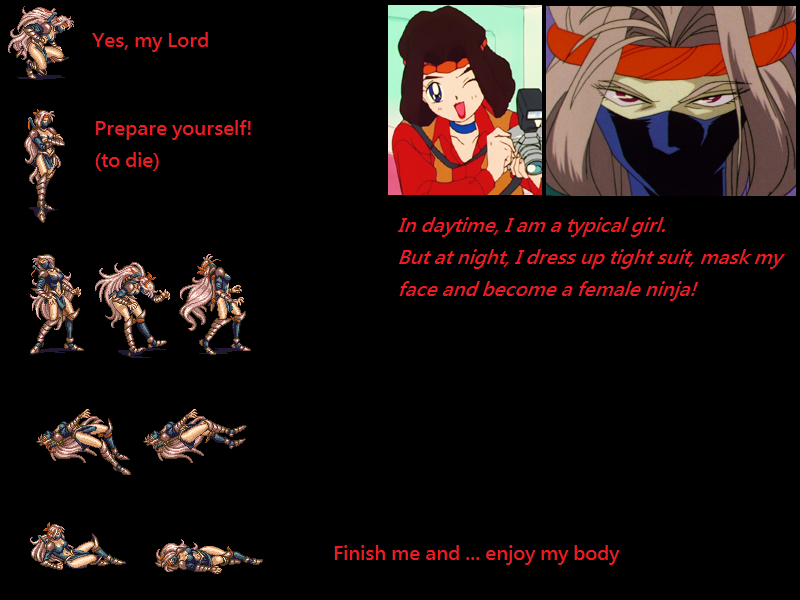 Her name is Oniwabandana オニワバンダナ, the evil female ninja against Pretty Sailor Senshi 美少女戦士. Have the group gained the same ninja magic for fighting against the repressive regime?